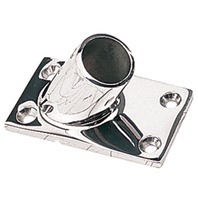 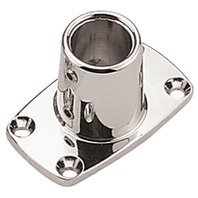 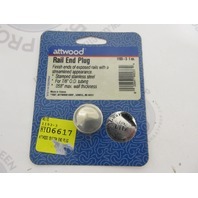 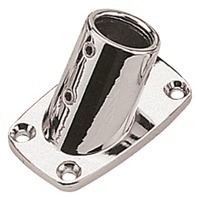 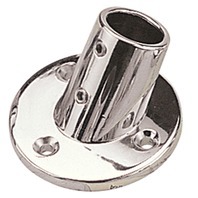 1193-3 Attwood Marine Boat Rail End Plug 7/8"
286090-1 SEADOG BASE RAIL FITTING, CHROME-90 Deg Round 2-5/8" base; 7/8" Tube O.D. 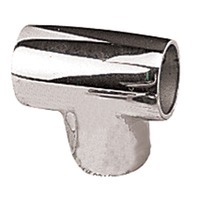 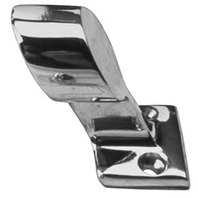 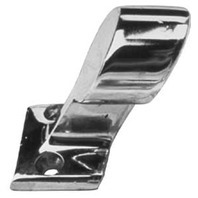 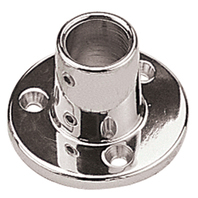 286566-1 Boat HANDRAIL FITTINGS, CHROME-60 Deg End - Right Hand; 7/8" Tube O.D. 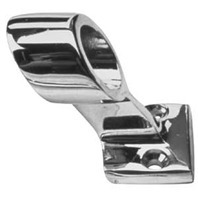 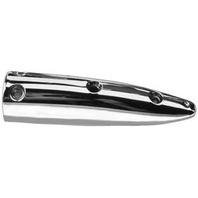 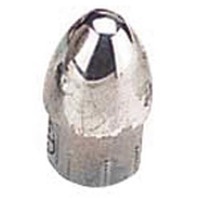 38231 SeaChoice Boat Stainless Steel Rail End Fitting 60 Deg Forward End 7/8"
RAIL TEE, CHROME 110 Degree Bow Form; 7/8" Tube O.D. 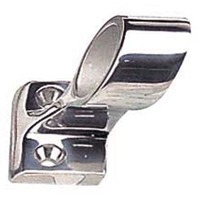 RAIL TEE, CHROME 60 Degree Tee - Right Hand; 7/8" Tube O.D. 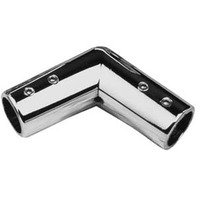 RAIL TEE, CHROME 60 Degree Tee - Left Hand; 7/8" Tube O.D. 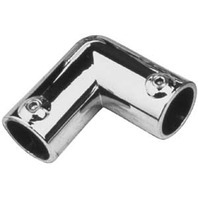 RAIL TEE, CHROME 90 Degree Elbow; 7/8" Tube O.D. 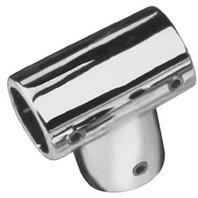 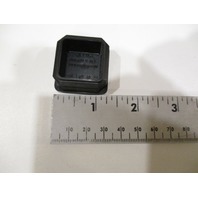 RAIL TEE, CHROME 90 Degree; 7/8" Tube O.D. 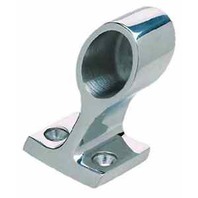 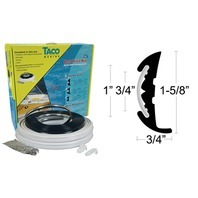 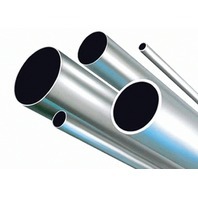 RAIL TEE, STAINLESS STEEL-60 Degree Universal Tee; 7/8" Tube O.D. 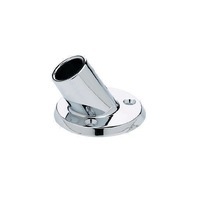 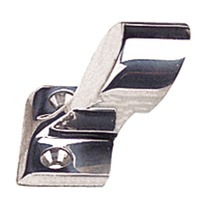 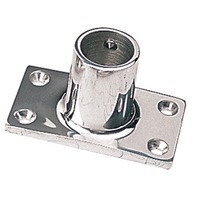 HANDRAIL FITTING, CHROME-5-1/2 Blend Base; 7/8" Tube O.D. 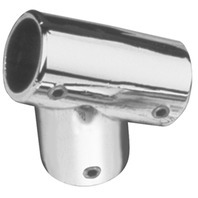 HANDRAIL FITTING, CHROME-60 Degree End - Right Hand; 7/8" Tube O.D. 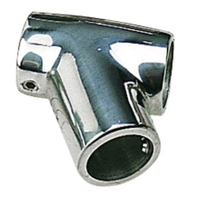 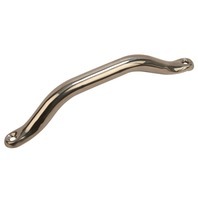 HANDRAIL FITTING, CHROME-60 Degree End - Left Hand; 7/8" Tube O.D. 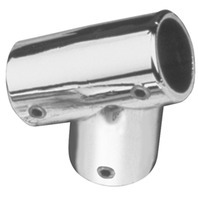 HANDRAIL FITTING, CHROME-60 Degree Center; 7/8" Tube O.D.